Raumspannung by Parca Pace is a beautiful and emotionally dramatic search for sacred rooms. 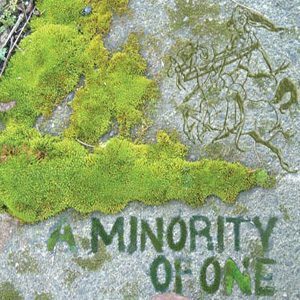 Guided by symphonic neo-classical sounds, intriguing samples and challenging field recordings. There are obvious traces from Jan Carleklev’s work in Sanctum, Mago, and Azure Skies, but Parca Pace is something different. Pending between tense and fragile, bombastic yet humble, together in a unique mixture. 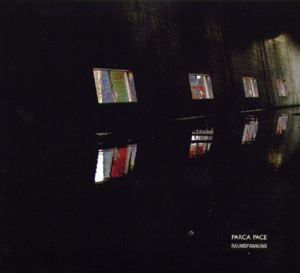 Parca Pace released a CD in 1999 with one long piece dedicated to an art-exhibition. This time the exhibition is Life itself. 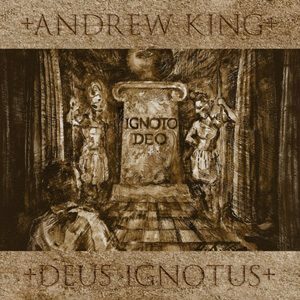 This album is an orchestrated beauty with a gentle aggressiveness, wriggling but not reluctant. 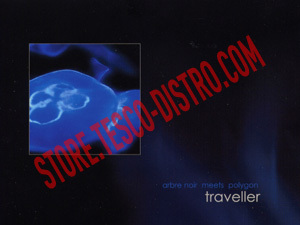 Packaged in a 4-panel digipak with 16-page booklet. Limited edition of 1000 copies.